Jim moved to Santa Rosa from Santa Barbara. As a much younger man, he found himself working for a pest control company doing termite and water damage repair work. This experience has proved to be very useful to many of his clients over the years. Wanting to pursue a career in building construction, but unable due to a building moratorium in Santa Barbara County at the time, Jim moved to Santa Rosa, where there was a building boom going on. Jim cut a lot of lumber, and pounded many a nail when the subdivisions were going up in Rohnert Park, Petaluma, and Santa Rosa. It was during this time that Jim found his true call of tile setting. Jim got his contractors license in 1986, and started Draeger Designs Bathroom Solutions shortly after. Drawing on his many years of experience Jim focuses his business on remodeling bathrooms, many with water damage problems. Jim also does bathroom modification, and remodels for people with special mobility needs, including the installation of walk-in bathtubs. 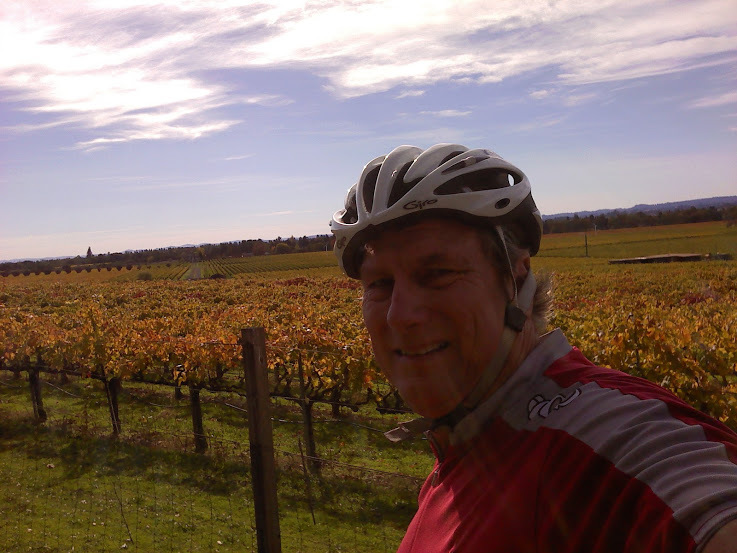 Jim is a long time member of the Santa Rosa Cycling Club. 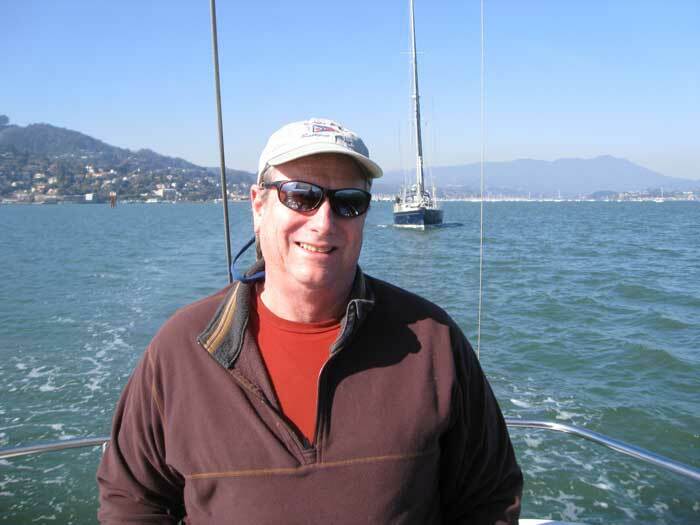 Jim is a two time past Commodore of the Santa Rosa Sailing Club. Jim is also a ham radio operator, and member of the Sonoma County Radio Amateurs ham radio club. Jim is a volunteer with the City of Santa Rosa’s AECS Radio Operator group. AECS volunteers provide radio communications during time of disasters like earthquakes, and wild fires. You must pass a SR city background check to be a volunteer.